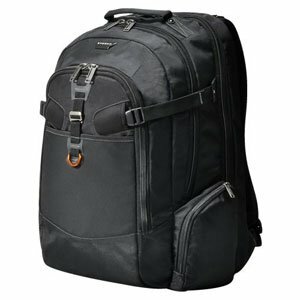 Everki Titan Checkpoint Friendly Laptop Backpack Fits Up to 18.4-Inch Laptops (EKP120) is one of the most popular and top selling Everki Titan TSA-Friendly laptop backpack with several unique features. The backpack made of high quality raw materials that ensure your laptop and other essential protection without any damage. 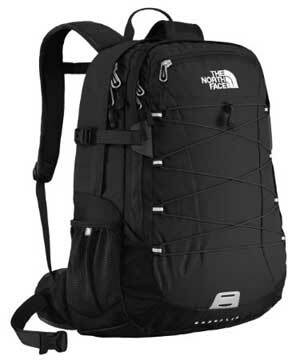 If you need or love to travel randomly, then this is one of the ideal backpack for its huge space and separate compartment. If you travel randomly through the air, then you must need a Checkpoint Friendly Laptop Backpack to avoid airport security area disturbance. Checkpoint friendly laptop backpacks are also known as TSA Friendly and Airport friendly Backpack. The ultra-soft padded and felt-lined laptop compartment, which is suitable for up to 18.4 inch laptop and notebook. The laptop compartment opens at 180 degrees and simply flat in airport security area conveyor. So you can easily pass the security area without removing your laptop or notebook. Most of the time we need to walk in a rainy day to join our class, office or meeting. So we should ensure our contents protection from rain. And a waterproof/water-resistant backpack is the ideal solution for this. 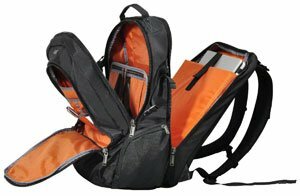 The Everki Titan Checkpoint Friendly Laptop Backpack (EKP120) ensures your document protection in several ways. This is a water resistant backpack with weather cover features which protect your essentials from water, snow, rain, dust and wettest weather. The nylon cover easily folds up which save space and can be fast detached and dried subsequent to use. Huge space with well organized compartment. 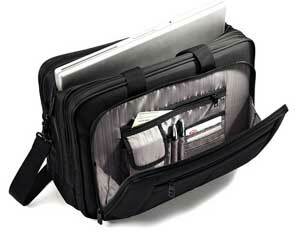 Separate compartment for laptop, files and documents and others tools and accessories. Extra pockets for small tools and accessories like power cable, charger, business card, key etc. 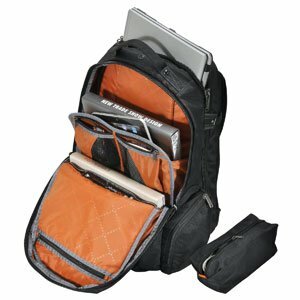 The price is slightly higher, but you will get a good and modern laptop backpack with so many features. Q: Is the Backpack perfectly fit my ASUS G751 17.3 inch Gaming Laptop? A: Yes, The laptop compartment fit up to a 18.4 inch laptop/notebook perfectly. But if you want a special gaming backpack, then the Everki Beacon Laptop Backpack will be good one. Q: My laptop dimension is 18.25X11.7X0.69 inch, Can I buy the backpack to carry my laptop? 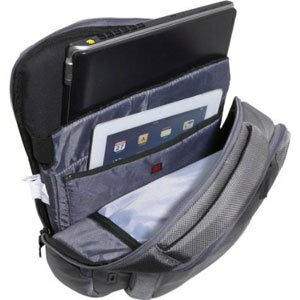 A: The laptop compartment dimension of Everki Titan Backpack is 12.99″x1.97″x20.47″, so your backpack can easily fit in the laptop compartment. Q: Is the bottom panel padded enough to protect my laptop from ground hit damage? A: The bottom panel is padded enough to protect a laptop from light hit damage, but you can add an extra foam in the bottom of the laptop compartment to make it more padded and secure. Q: Dose the Everki Titan Backpack qualify as a personal carrying item on an airplane? 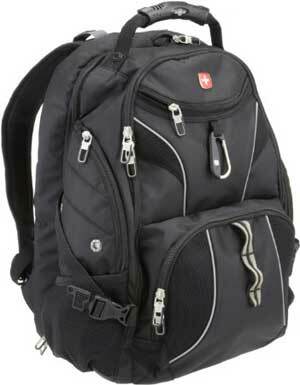 You must want to buy a better laptop backpack with so many features and huge space, right? Well, Everki Titan Checkpoint Friendly Laptop Backpack Fits Up to 18.4-Inch Laptops (EKP120) comes with huge space and so many features for random traveler and professionals.